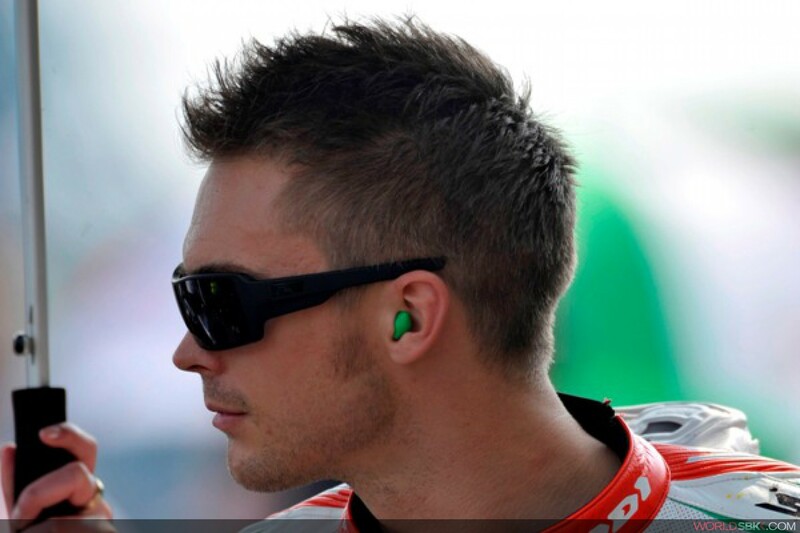 Crescent Suzuki is pleased to announce its agreement with 25-year-old British racer Leon Camier for their assault on the World Superbike Championship in 2012. Following the announcement that it would be competing on the world stage next season, Crescent Suzuki has now secured the talents of one of the top young stars in World Superbike. Hailing from Ashford in Kent and currently residing in Andorra, Camier already has a wealth of experience in high-level racing and includes three British Championships - 125cc in 2001, Supersport in 2005 and Superbike in 2009 - amongst his achievements. He will begin testing the Crescent Suzuki GSX-R1000 later this month and is confident for the challenge ahead. Crescent Suzuki will announce Camier's team-mate in the very near future, as well as confirming its commercial partners for the forthcoming season in due course. The first round of the 2012 WSB season is scheduled for Sunday 26th February at Phillip Island in Australia. "I am absolutely thrilled and excited to be joining the Crescent team and with the opportunity to ride the GSX-R1000!" declared Camier. "My first two years in WSB have been tough but I've learnt a lot and had some good results to build on, so this is a great opportunity for me. I have met with Jack and Paul and it's clear that the team's attitude suits me perfectly. I feel we all have the same goals and I can't wait to start testing. I'm really looking forward to the new season and I believe that the Suzuki GSX-R is certainly a very capable bike, especially with the technical plan the guys have in place. This is a fantastic chance for me to take the next step in my career and I'm very thankful to the guys at Crescent for giving me the opportunity." Team Manager Jack Valentine added: "We are really pleased to get the first signing under our belt! Leon is a rider I've always admired and he did a super job when he was in BSB. We're all looking forward to welcoming him to the team and I'm sure he will fit in well. We work as one team in the garage and this creates a good, strong atmosphere and I am sure that is something that he will benefit from. The Suzuki GSX-R is more than capable of achieving podium results in World Superbike and Leon has already showed that he is capable of producing them as well, so we should be a good partnership. I am sure that the addition of an aggressive, focused rider like Leon to our team, plus the developments planned for the 2012 GSX-R1000, will put us in a good position for the start of Crescent Suzuki's first year of World Superbike competition."